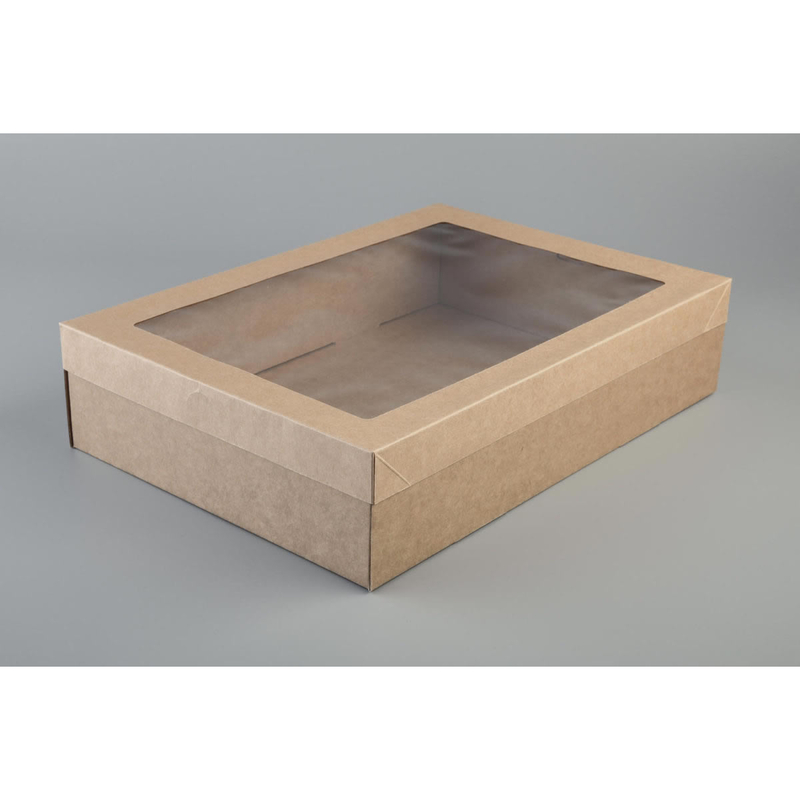 This box is made of 2 components - Base and Lid. The above price above is only for box Base. See below for complete pricing.